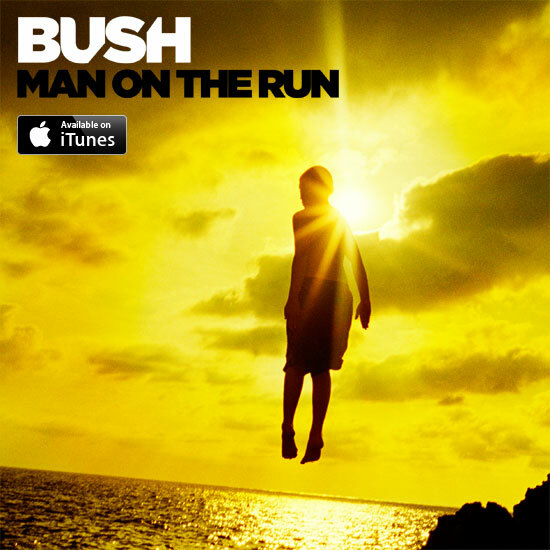 The moment we've all been waiting for…our brand new album Man On The Run is now available on iTunes. We can't thank you enough for your support and hope you love the album as much as we do. Thank you for being with us every step of the way. Click here to purchase on iTunes.